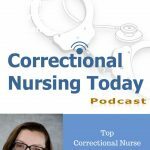 Aleksander Shalshin, MD, CCHP, former Medical Director for the New York City Department of Health for Correctional Health, joins Lorry for a conversation about the ethical challenges of correctional health care practice. Dr. Shalshin discovered correctional practice during his medical education when he completed a fellowship on Riker’s Island, the main facility of the New York City jail system. 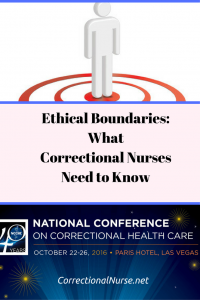 While all clinical care involves ethical dilemmas, there are some common themes prevalent in correctional practice. Dual loyalties is a real issue as we struggle with the competing priorities of our employers and of our patients. 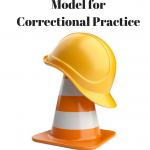 In the correctional setting there is the additional pull toward loyalty with correctional professionals such as officers. 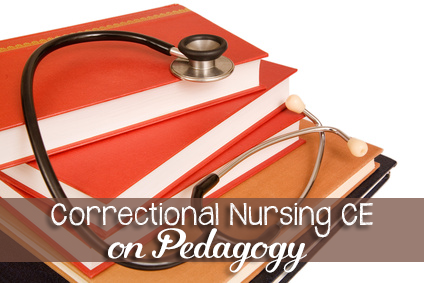 Incarcerated patients tend to have less of a voice in clinical decisionmaking and are less likely to be treated as an equal or peer in the provider-patient relationship. 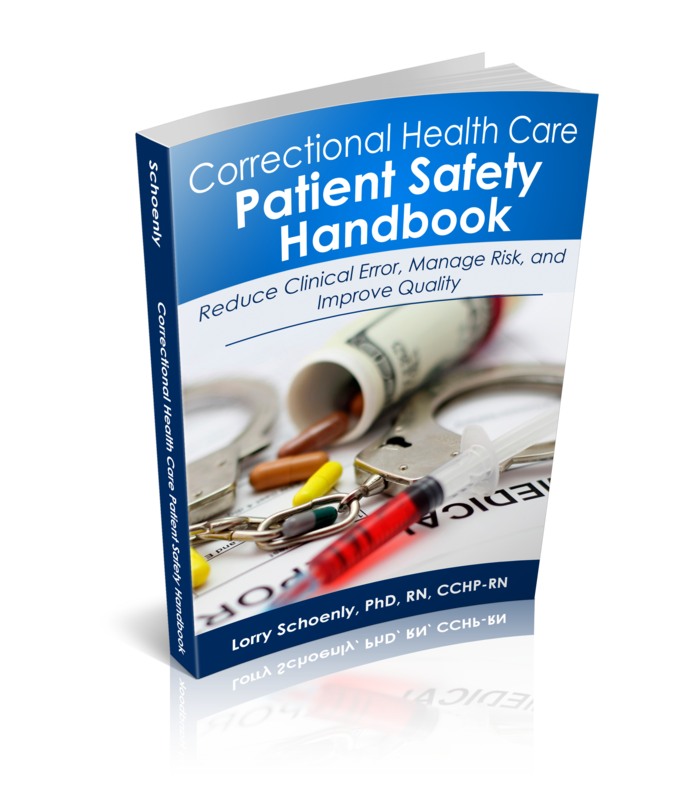 Unlike traditional health care settings, correctional health care is delivered within a facility lead and managed by leaders in another discipline. 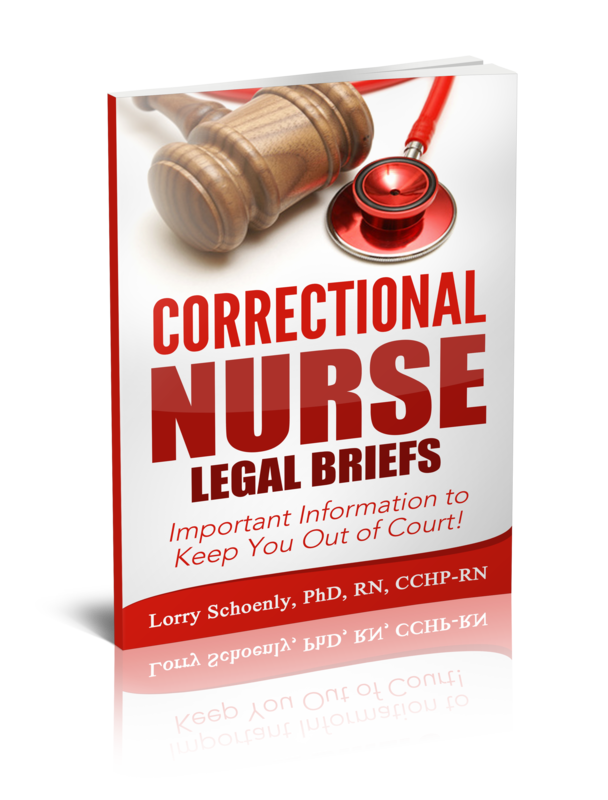 The worldview and outcome expectations of criminal justice professionals can clash with health care goals. This can mean health care goals are not a priority. 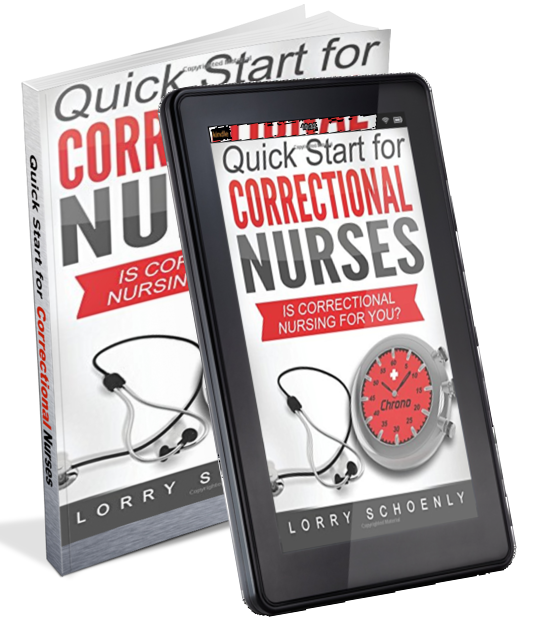 Patient advocacy in a correctional setting is often a struggle. 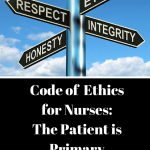 This can be a particular ethical dilemma when considering issues such as palliative care and end of life issues. Family involvement is an issue when the patient is incarcerated far from home or is estranged from family. Yet, family involvement can be crucial to the success of many long-term patient health goals. 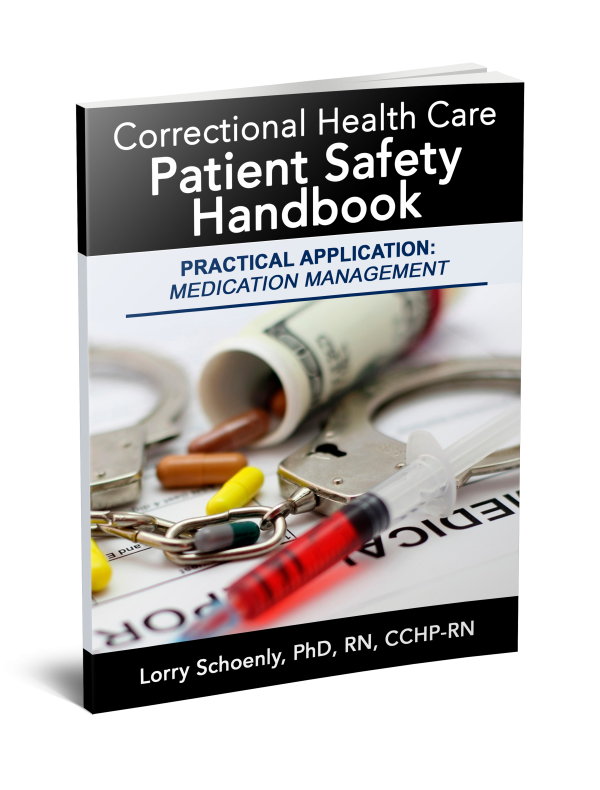 In a correctional setting, health care clinicians can easily absorb the values of the dominant criminal justice worldview. Yet, the powerlessness of the patient population requires that we be ever-vigilant of our duties and obligations toward our patients. 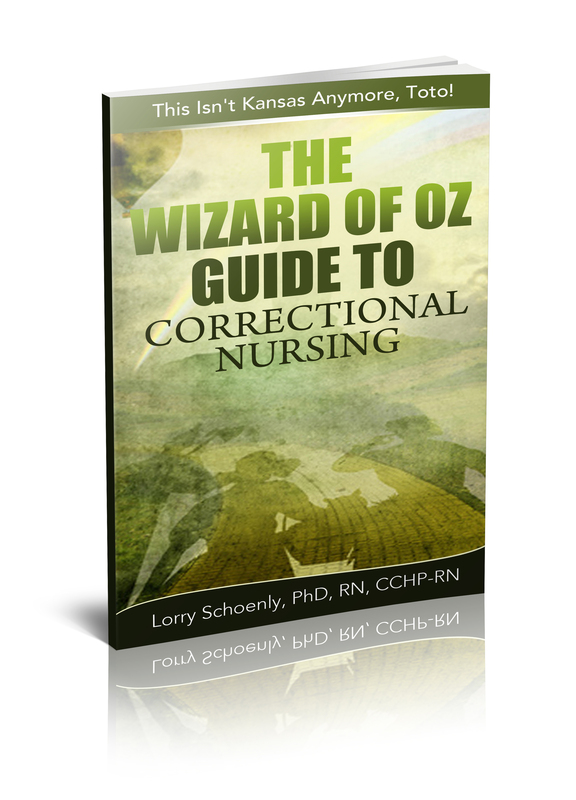 Inmate terminology can depersonalize our patients. The primary custodian is the criminal justice system. 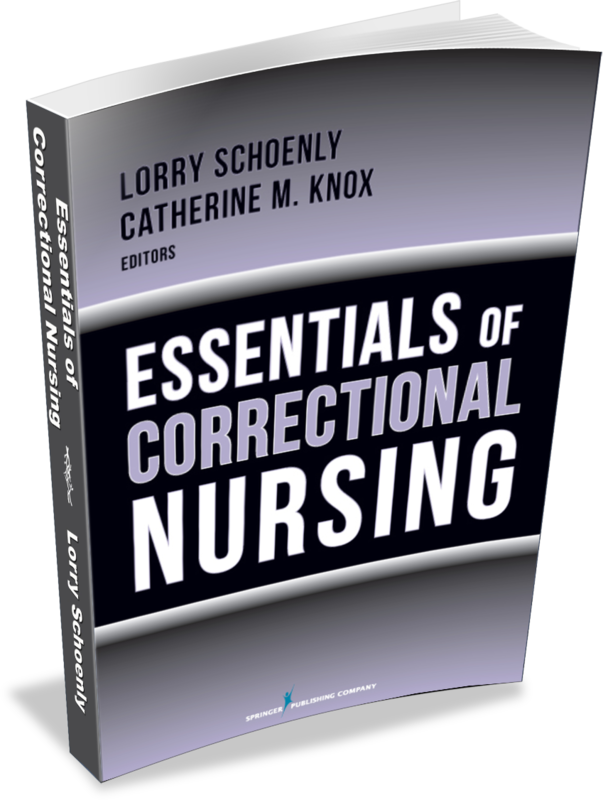 Using the term ‘inmate’ rather than ‘patient’ can unconsciously lead to a correctional mindset and reduce personal involvement. Personal involvement with our patients is part of our therapeutic purpose. 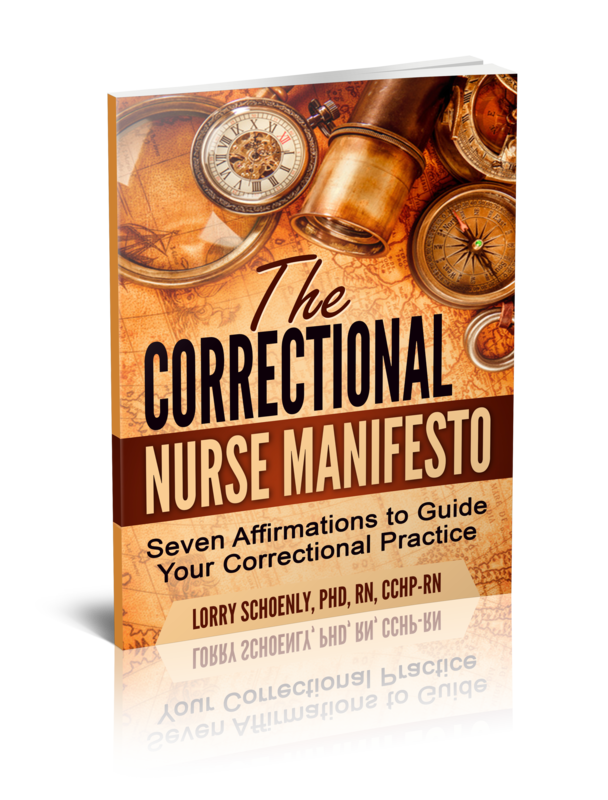 Even within the limitations of the incarcerated setting, we must remember our mission. In the midst of all these challenges, Dr. Shalshin provides these recommendations. Review the informed consent process to be sure that patient consent for medical treatment is uncoerced and freely provided. 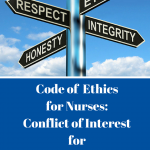 Consider including a third party of non-interest to help with making complex ethical issues. Chaplains, social workers, outside resources, connected family or friends may be helpful. Multidisciplinary meetings can help sort out ethical issues. More opinions can mean a better decision. 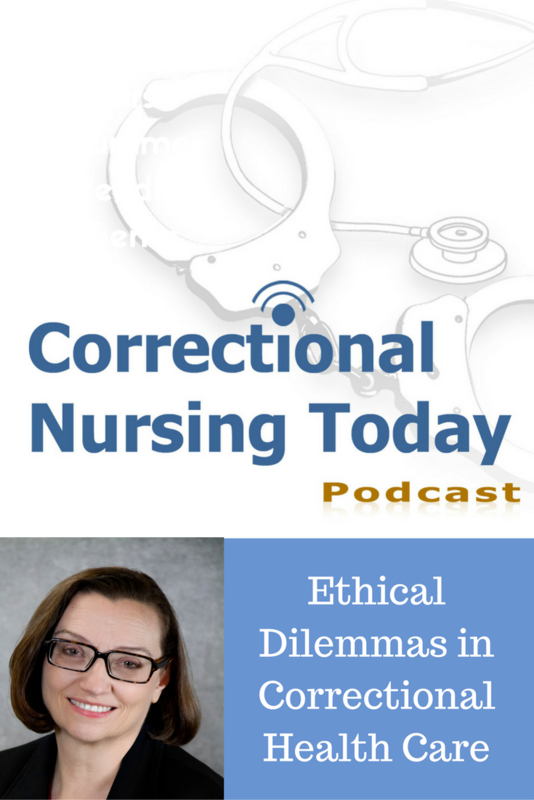 What ethical issues do you find more prevalent in your correctional practice as opposed to your work in a traditional setting? I call my clients inmate. I address them as mr. Inmate. I find it is the little things, I use my computer to print out info on their disease and meds, my medical Co workers, call them patient and do not do the little steps. Very frustating. Thanks for sharing your perspective, Laurie! 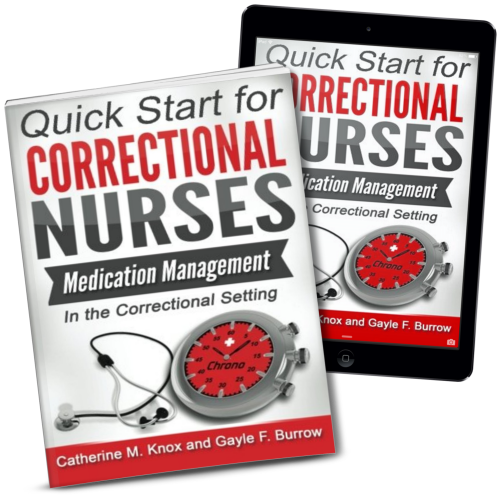 It is clear that, although you use the word inmate, you are treating your patients as patients…..indeed, with caring actions. Dear Laurie, I agree with Lorry. You are obviously caring for your patients. I like to use patient, so as to remind myself that I am part of the medical care, and not part of the system of punishment. Keep caring for the folks you meet.